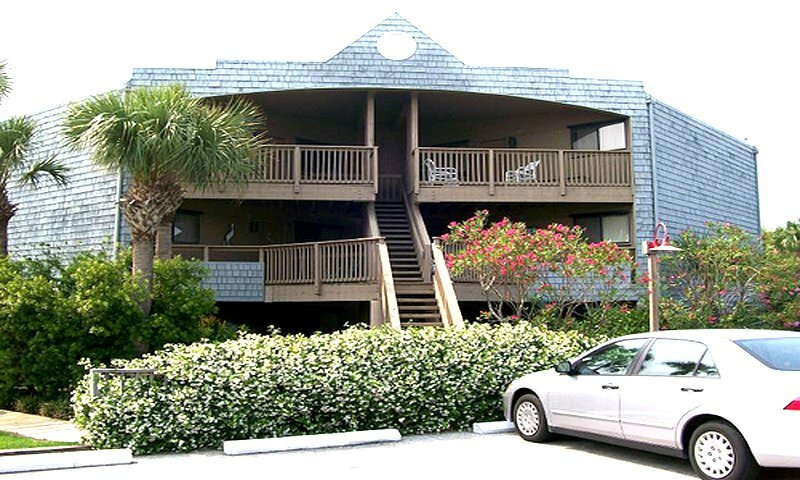 Hibiscus Condominium Resort is nestled away among the white sandy dunes of beautiful and historic St. Augustine Beach. 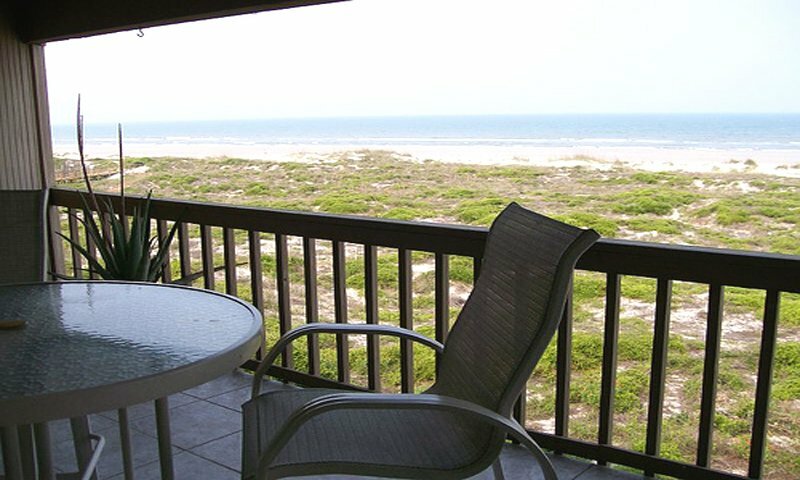 The resort offers both two- and three-bedroom condos, as well as a two-bedroom "hamlet" unit. 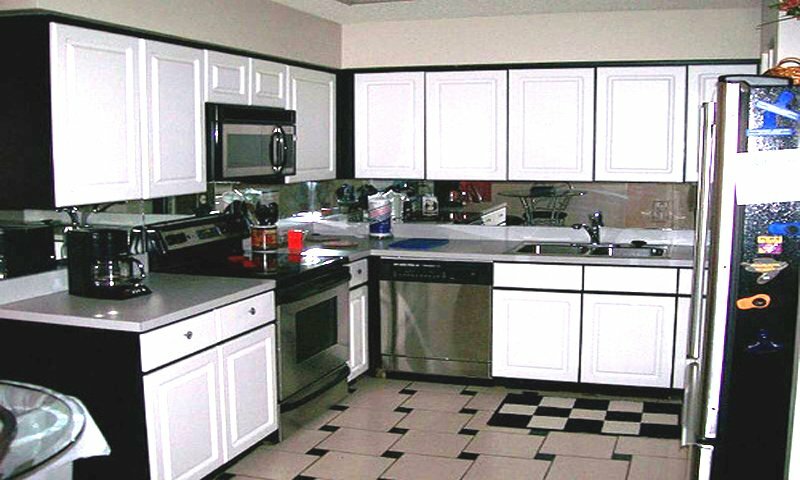 All condos have daily, weekly and monthly rentals available, and come with fully-equipped kitchens. 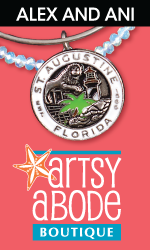 This all-inclusive resort presents a great opportunity to get away from it all and enjoy all that St Augustine Beach offers. The resort offers three pools with barbecue grills and a clubhouse that can be rented for special events or private parties. The Hibiscus Condo Resort is just minutes away from St. Augustine's historic sites like the Castillo de San Marcos, the Lightner Museum and Flagler College. 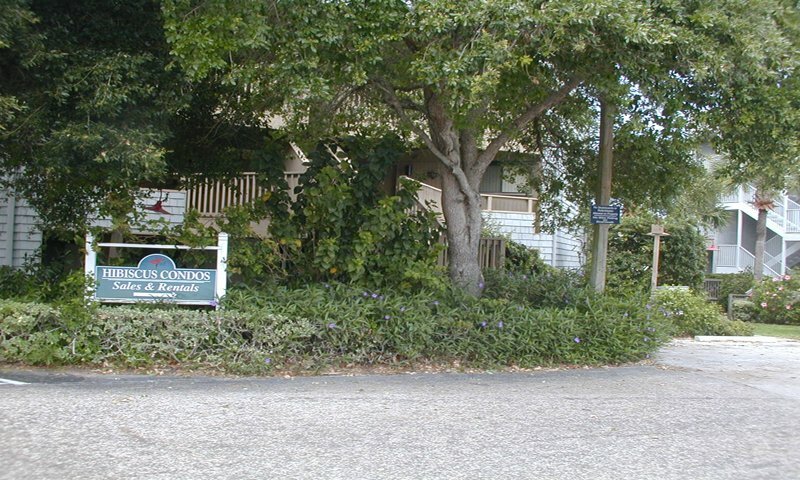 Amenities: Free Wi-Fi, fully furnished including dishes, linens, washer and dryer, and TV.